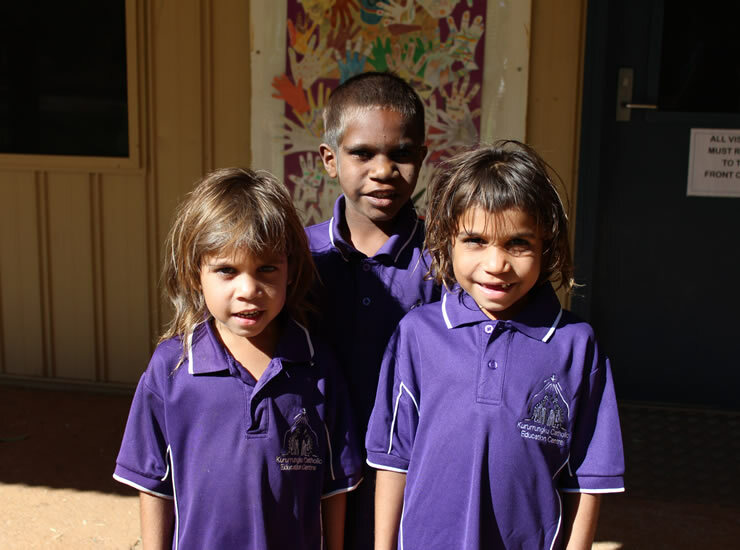 Teaching in the Kimberley Region of Western Australia The Kimberley Calling Program assists Principals in the Kimberley Catholic schools with the recruitment of staff through initial interviews held in Perth, Melbourne and Sydney. A strong focus for all Kimberley Catholic schools is improving the literacy and numeracy outcomes of students, and therefore demonstrated expertise in these areas is highly desirable. 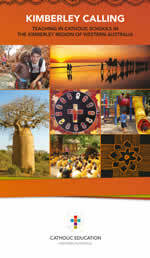 There are currently no positions available at Kururrungku Catholic School.